In my first blog on Docker I just covered the basics of docker. In this blog I will try deep dive into the docker container. 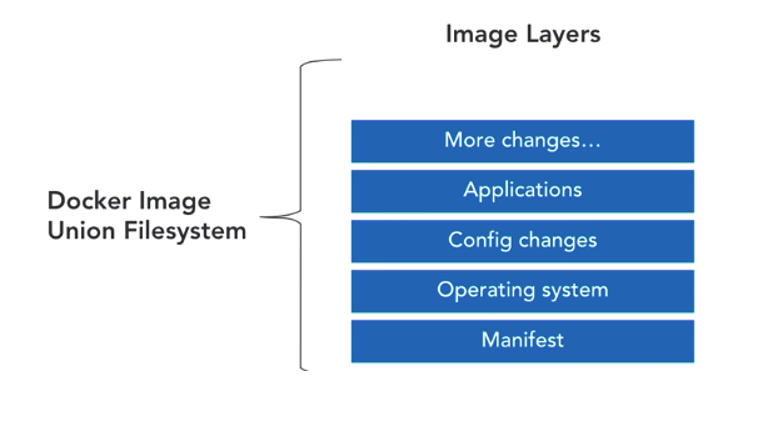 An image is an inert, immutable, file that’s essentially a snapshot of a container. It is an executable package that includes everything needed to run an application. Images are stored in a Docker registry such as registry.hub.docker.com. Container is a runtime instance of an image. Docker gives your software a small, isolated environment called a container which is completely independent of the other software running on your computer or in other containers. containers can then be configured to run any operating system and install any necessary software, allowing you to easily configure application-specific needs without affecting other software that may have conflicting needs. Docker Registry is a stateless, highly scalable application that stores and lets you distribute Docker images. Registry can be private(local) or Public (Docker Hub). A DockerFile is a text file that contains all the commands in order, needed to build a given image. Images are made of multiple read-only layers. Multiple containers are typically based on the same image. 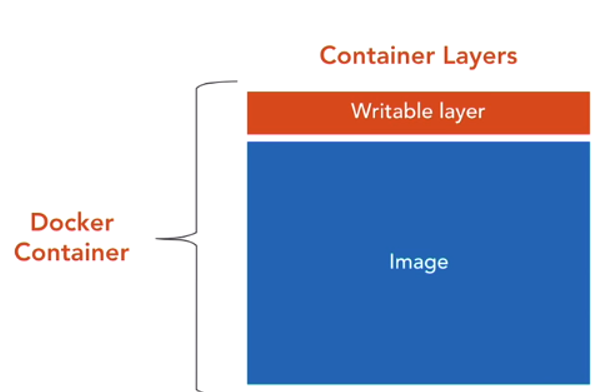 When an image is instantiated into a container, a top writable layer is created.